Işık Abla Ministries – Bringing revival to the Muslim World! Bringing the light into darkness to set the captives free in all nations! Donate - USA	Donate - Intl. Jesus Can Set You Free Today! Proclaiming the gospel of Jesus Christ with the message of salvation, freedom and healing for the transformation of the Muslim World. The enemy is real! Isik sits down with former Satanist John Ramirez. He shares his powerful testimony and tells believers how they can shut the door to the demonic in their life! PASTOR ANDREW BRUNSON IS SET FREE! Pastor Andrew Brunson IS SET FREE after 2-year imprisonment in a Turkish prison. Watch this wonderful story of FAITH. 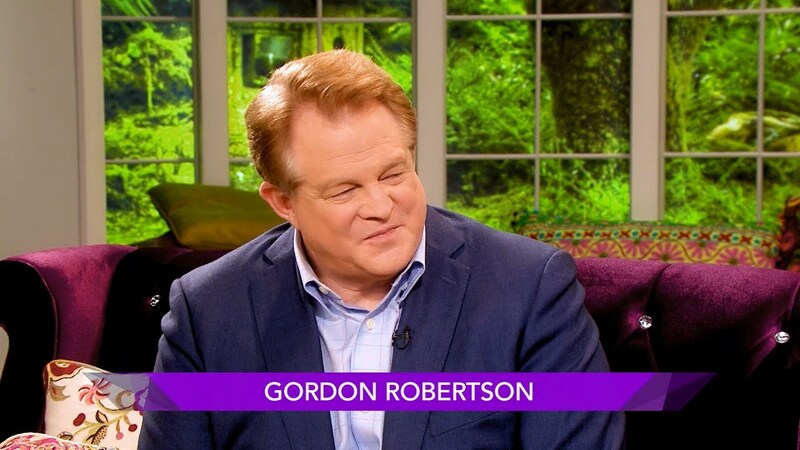 Işık Abla sits down with CBN’s Gordon Robertson to go over his powerful testimony of reaching the nations for Christ! IŞIK interviews Miriam, a former Muslim woman, who shares about her imprisonment, disownment, and persecution. EXPERIENCING THE SUPERNATURAL WITH KEVIN ZADAI! You can have a Supernatural touch in your life today! 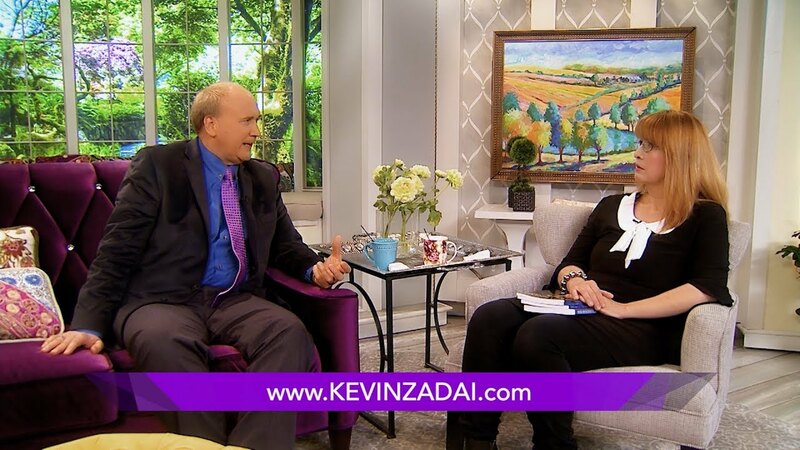 Watch as ISIK Abla interviews Kevin Zadai, a man who seen Jesus! Has your life ever been shaken by a traumatic experience? Have you been hurt by someone and are struggling to forgive? POWERFUL Testimony on Forgiveness by Former Gun Dealer! Embracing New Life” features the teaching of Işık Abla, a native of Turkey who found freedom and healing in the life-giving message of Jesus Christ. Işık gives sound and practical advice to others, both men and women, who long for wholeness, joy, and purpose in their lives. Listen to Işık Abla's latest teachings on various topics such as being set free from strongholds, living a life of victory in Christ, praying powerful prayers and so much more. Is a weekly Facebook Live gathering in which unites people of all cultures and nations without any barriers, together in Christ. Each broadcast offers further discipleship, freedom and love that can be only found in Jesus.